Inocente Núñez Blanco has been named the new co-president of Habanos S.A., replacing Walfrido Hernandez Mesa, who had been in charge since November, 2012. Núñez Blanco will share the responsibilities for running Cuba's premium cigar company with Luis Sanchez-Harguindey Pardo de Vera. Sanchez Harguindey has held his position since December 2012. 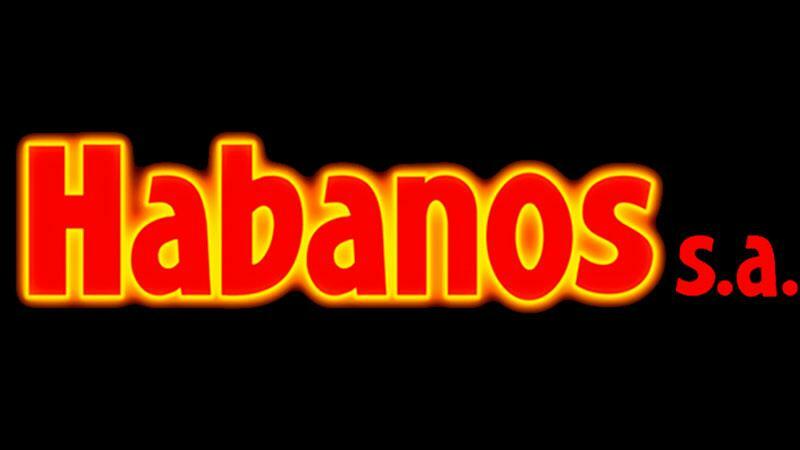 Habanos is currently a company that is jointly owned by the Cuban government, and by Imperial Tobacco PLC of the United Kingdom. The co-presidents are selected by their respective institutions, and approved by the board of directors of Habanos S.A.
Núñez Blanco will be the third Cuban co-president since 2011. He comes to Habanos after a long career in the tobacco and agriculture industries in Cuba. His most recent position was head of human resources in the Brascuba Cigarrillos S.A.